An understanding of the NING trust can be helpful when it comes to California’s high state and federal income taxes. As California residents, we enjoy the California sunshine and great weather. Unfortunately, we have some of the highest combined federal and state income tax rates in the nation. We also have some of the highest marginal capital gains rates in the industrialized world. One of my very best friends, Ed, moved to Nevada, in part due to California’s oppressive tax rates. On March 8, 2013, the IRS issued Private Letter Ruling 20131002, which validates the tax treatment of the Nevada Incomplete Gift Non-Grantor (the “NING”) Trust. The NING Trust is a special type of trust established by a resident of a state with a high-income tax rate to reduce his or her state income taxes. The NING Trust would have been particularly helpful for Ed before he moved to Nevada. The NING Trust would have helped Ed to reduce his California income tax on investment income otherwise earned prior to his move. A properly structured NING Trust’s accumulated ordinary income and capital gain will not be subject to California state income tax until distributions are actually made to the trust’s beneficiaries. At that point, only the distributed amount is subject to California state income tax and only if the beneficiary is a California resident when the distribution is made. Distributions to a beneficiary who has settled in Nevada or another state are free of California state income tax (but may be taxable in the beneficiary’s resident state). Nevada does not have a state income tax. The NING Trust can also be used to minimize federal income tax in certain circumstances. For the right person and circumstance, the savings can be substantial. This is particularly true in the event of a sale of a C Corporation with stock that is Qualified Small Business Stock within the meaning of Internal Revenue Code (“IRC”) Section 1202. NING Trusts are typically considered as a tool to avoid California tax. The proposed reduction in federal income tax rates, if enacted, make the NING Trust an even more effective tool. The loss of federal income tax deduction for State and local income tax paid would seem to further enhance the effectiveness of this strategy. Federal income tax savings may be obtained in 3 ways, namely (1) the sale of qualified small business stock within the meaning of the Internal Revenue Code (“IRC”) section 1202, (2) avoiding the so-called “Pease” limitations on itemized deductions found in IRC Section 68, and (3) utilizing the higher contribution deductions for trust returns. Taxpayers (other than Corporations) can exclude gain on the sale of qualified business stock as defined in IRC Section 1202 in an amount up to $10,000,000. The NING Trust can be used to significantly increase this $10,000,000 exemption. #1. For example: An incorporated business is sold in a stock sale for a taxable gain of $5,000,000 with a federal capital gains rate of 20% plus the 3.8% net investment income tax and a State income tax rate of 13.3%. The federal income tax owed would be 23.8% or $1,190,000 (5,000,000 X 23.8%). The State income tax of $665,000 would be avoided. The net after tax proceeds would be increased from $3,145,000 to $3,810,000. State income tax savings are also available for stock/bond portfolio income. #2. For example: a $3,000,000 investment portfolio subject to a 6% annual dividend/capital gains income rate and a State of California capital gains rate of 13.3%, then used a NING Trust, would generate a California tax savings of $23,400 each year. These savings would compound each year thereafter. Many of us make annual gifts tied to the annual exclusion of $14,000 (note that this amount is increased to $15,000 in 2018). A more effective tool might be a distribution from the NING Trust in that amount as most of our children, grandchildren and other beneficiaries are in low income tax brackets. #3. The trust is not taxable in California on trust income if no distributions to California beneficiaries are made. Therefore, the trust can serve as an accumulation trust and will enjoy many years of California tax-free growth. The tax-free growth compounds year after year because an additional 13.3% is preserved which will be invested for further growth. For California tax purposes, the NING Trust grows like an IRA as opposed to a regular taxable account. This works well because parents who fund irrevocable trusts for children who don’t expect those trusts to make distributions for many years to come. They expect to use their own resources to pay for their children’s ongoing support and education and are funding the trust now in order to remove the future appreciation of the trust assets from their estates for estate tax purposes. #4. The trust is not taxable in California on trust income if no distributions to California beneficiaries are made. Therefore, the trust can serve as an accumulation trust and will enjoy many years of California tax-free growth. The tax-free growth compounds year after year because an additional 13.3% is preserved which will be invested for further growth. For California tax purposes, the NING Trust grows like an IRA as opposed to a regular taxable account. This works well because parents who fund irrevocable trusts for children who don’t expect those trusts to make distributions for many years to come. They expect to use their own resources to pay for their children’s ongoing support and education and are funding the trust now in order to remove the future appreciation of the trust assets from their estates for estate tax purposes. #5. The NING Trust can use its accumulated funds to benefit a child without a distribution being made, and thus without subjecting the accumulated income and capital gain to California tax. For example, the NING Trust can purchase a home as a primary residence for an adult child and continue to hold the home as a trust asset. Because the beneficiary does not own the home, this strategy has the added benefit of protecting the asset from divorce, from creditors of the child and from estate tax in the child’s estate. #6. As noted above, if the beneficiaries have settled in different states by the time distributions are made, the distributions will not be subject to California income tax. The distributions may, however, be subject to tax in the state where the beneficiary is a resident. #7. The total distributions to the beneficiaries over their lifetimes may end up being less than accumulated income and capital gain. The undistributed portion will therefore never be subject to California income tax, even for beneficiaries who are lifelong California residents. The key component of this strategy is that the trust must not be taxable as a California resident trust. In order for the trust to be considered a nonresident trust, the trust must not have a California trustee. #1. The trustee cannot be a California resident. Such a trust will typically use an institutional trust company in a state like Delaware or South Dakota (since these states do not have an income tax). If the Nevada trust has an investment committee and distribution committee to direct the institutional trustee on investments and distributions, those committee members cannot be California residents. But the investment committee can direct the trustee to use California financial advisors to invest the trust assets. This allows the family to use the same financial advisor as they use for their overall investment strategy. #2. 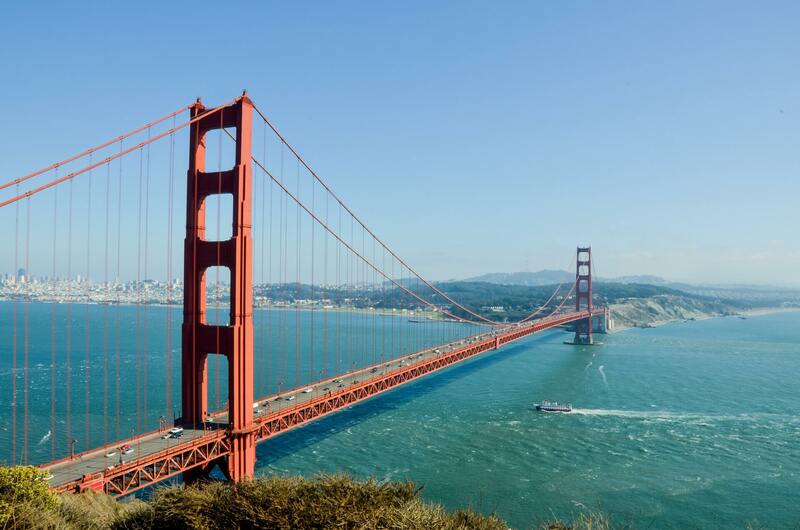 The beneficiaries who live in California may only have “contingent interests” in the trust. This is a term of art for tax purposes. A trust clearly qualifies under this test if the trustee has sole discretion on distributions as the trustee determines to be in the best interest of the beneficiaries. A trust most likely qualifies if the trustee discretion is tied to the beneficiary’s health, education, support and maintenance. The details around the correct verbiage must be carefully watched to meet this requirement. #3. Any California source income would still be subject to California tax. However, income from investments such as interest, dividend and gains from sale of stock are considered investment income from intangible assets and therefore not considered California source income. Conversely, as an example, the gain from the sale of real estate located in California would be subject to California tax even if the trust is treated as a nonresident trust. On the other hand, income from the sale of an LLC Membership Interest is an intangible that may have a different source for tax purposes, with careful planning. #4. 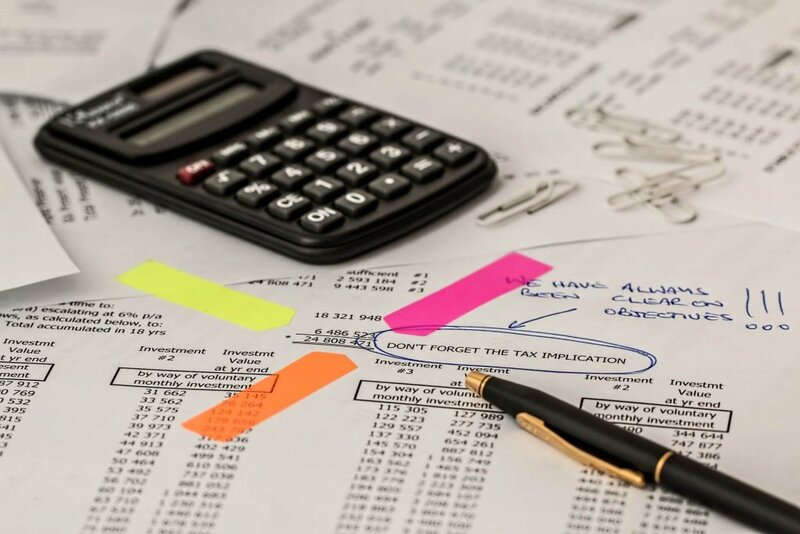 Careful analysis is needed as undistributed income within the trust may be taxed at a higher Federal income tax rate which affects the overall tax savings. The California tax savings must be determined in light of any additional federal income tax. For the right client and circumstances, the NING Trust may provide substantial savings. As detailed above, the unique benefits of the NING Trust can be significant. However, the NING Trust is not appropriate for everyone and careful analysis and planning is needed to know if the NING Trust is appropriate for you. The NING Trust, if appropriate, should be considered as part of your overall estate and tax planning strategy.